I remember when my aunt was a typesetter out of her house. 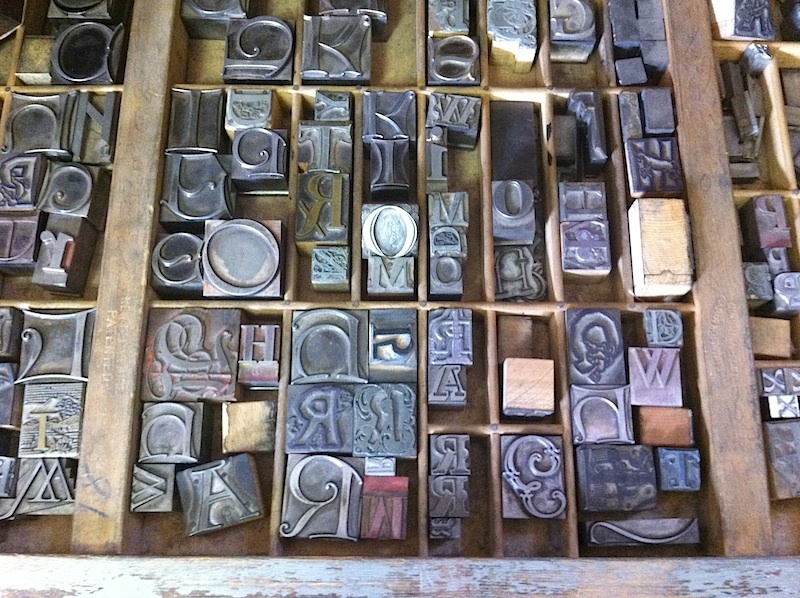 She used to have the wooden racks of type sitting out when I would visit. And I remember at the University of Minnesota taking a type-setting class. In that class we used a markup language to tell the printer how to set the type. Perhaps the Frenz should consider a hostile takeover of Naropa so that we can do a print-based version of the Frenzy each day.